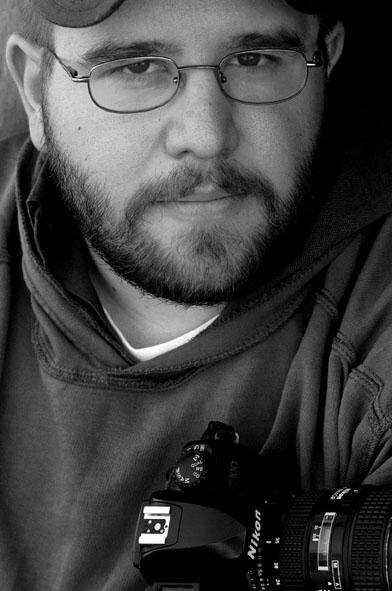 Josh W. Arciero Bachman is a staff photographer with the Valley Morning Star. He graduated from New Mexico State University with a BA in photojournalism and a supplemental major in Latin American studies. When not working on photo projects (personal or for publication), Josh accepts freelance assignments when not working at the Star. His work has been published in magazines and newspapers in Texas and New Mexico, as well as the New York Times. Along with photography, Josh reads, plays the bass badly, loves to travel and is a recovering skate punk.